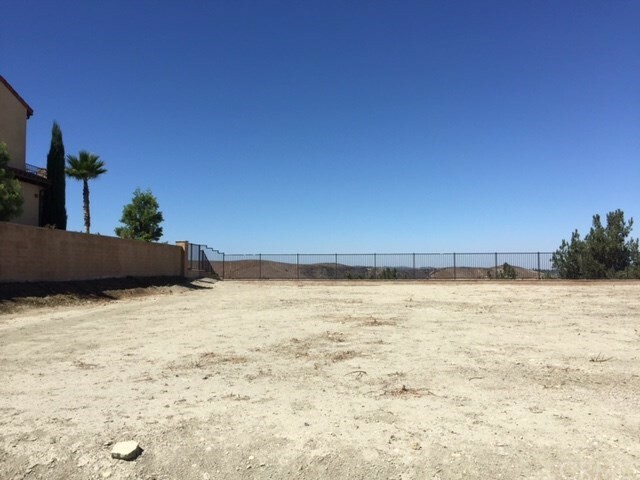 Build your own custom dream home on this beautiful flat, cul-de-sac like lot in the 24 guard gated community of Covenant Hills in Ladera Ranch. Plans for a two story home plus basement are available to view via the listing agent. 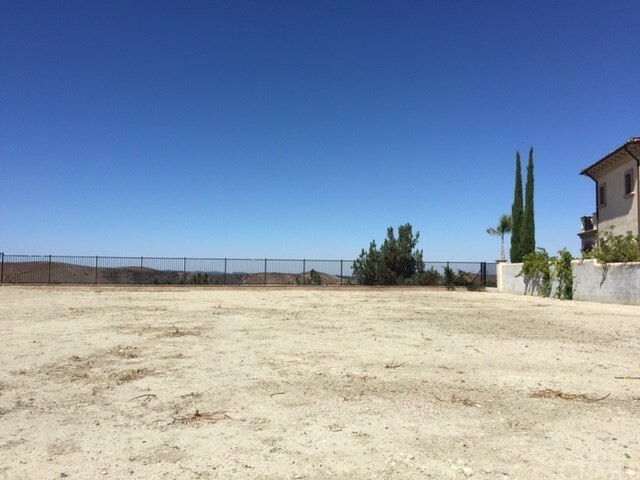 Unique opportunity to purchase one of the last custom lots available in Covenant Hills, with spectacular city light views and located on a single loaded street. 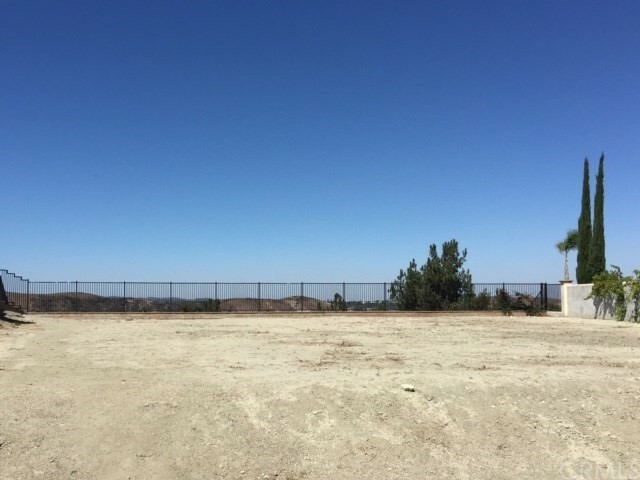 In addition, enjoy Ladera's finest amenities which include community clubhouses, pools, children's water park, skate park, tennis courts, Wagsdale pet park, 23 acre Cox Sports Park and award winning schools.